While the original rules stated that voting would be between three nominees, there were four front-runners so we will be voting between all four instead. Voting for the May Queen will be done similar to nomination phase. Only one vote per player. Please PM your vote to The Druid or DM to Jewellsie#2078 on Discord. 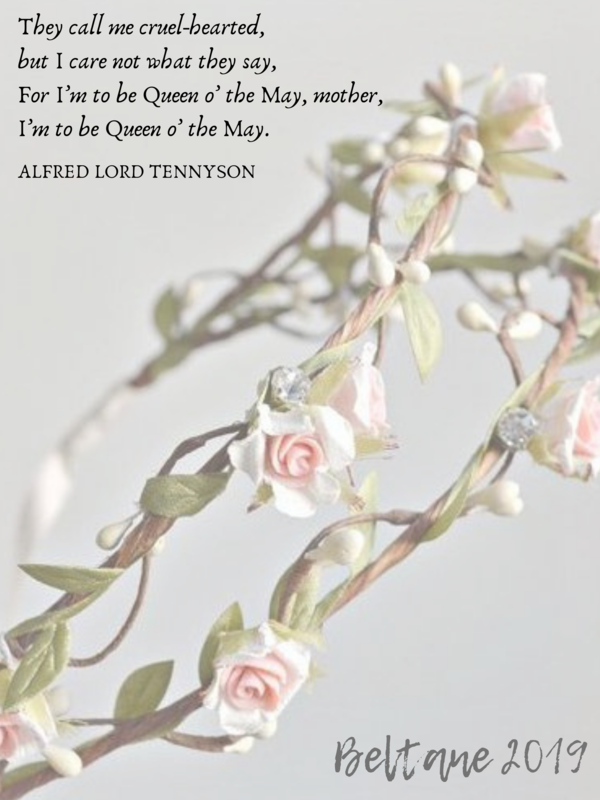 You may also suggest the name of a character (or several) to be a part of the Beltane Court and receive a blessing this year even if that character or player has been the May Queen in the past. All characters who are nominated but do not win will have a part to play during Beltane if they wish. Keep an eye on your PM box for more details! Voting ends on April 25th. Also, don’t forget that the May Day Music Festival is looking for musicians and food trucks!